Choosing high quality double glazed units is essential to save energy and therefore money. As a result, we use a trusted local supplier to provide a superb range of energy efficient units. 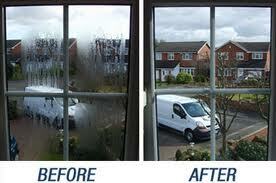 Free Double Glazing Quotes and Full Guarantee on all work. Interested in our Double Glazing Services?